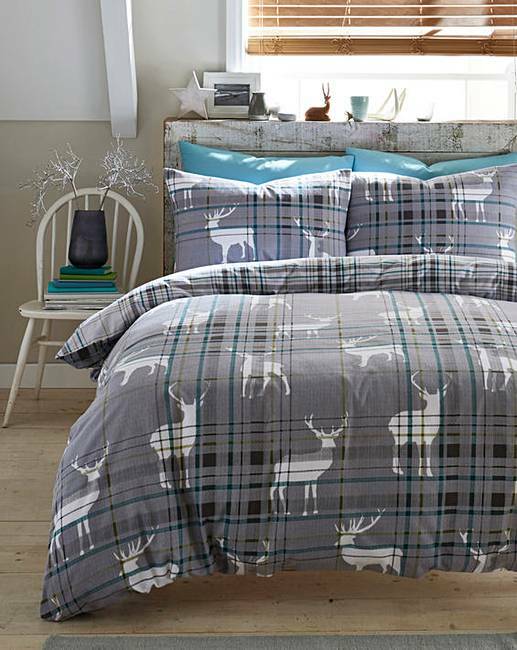 The Stags duvet cover set is a lovely winter warmer. 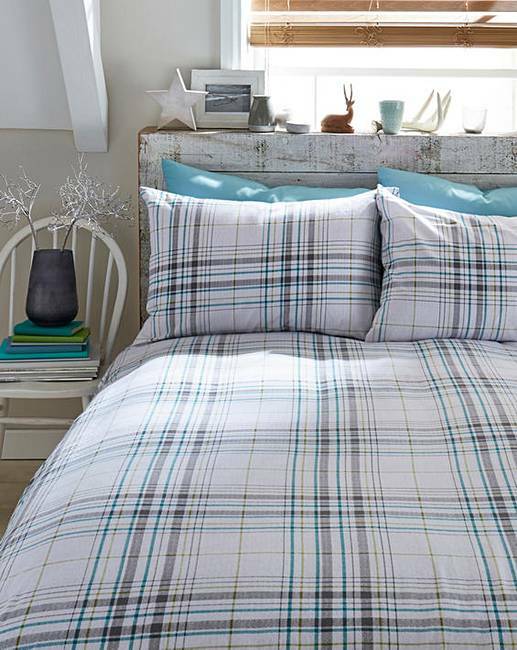 The brushed cotton makes this set super-cosy and the stag pattern and colour combination means it will sit well in most settings. Check reverse offers an alternative look.